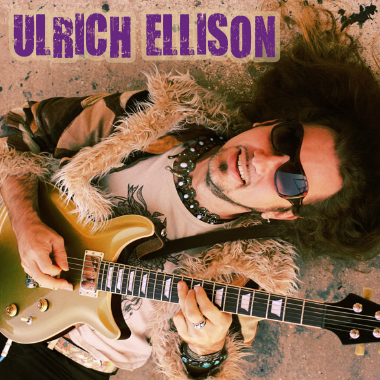 Ulrich Ellison is a Texas-based guitarist, producer, and bandleader with European roots. He is classically trained and has a Master's degree in music production (University Vienna) and one in Jazz Guitar (UT of Austin, TX). In addition to studio work, Ulrich Ellison and his band Tribe are a well-known international-touring act, mixing classical finesse with a Rocking attitude. Ellison is a three-time Downbeat Award Winner and was named "Best Guitarist" and "Best Blues/Soul/Funk Act" at the 2016 Austin Music Awards.